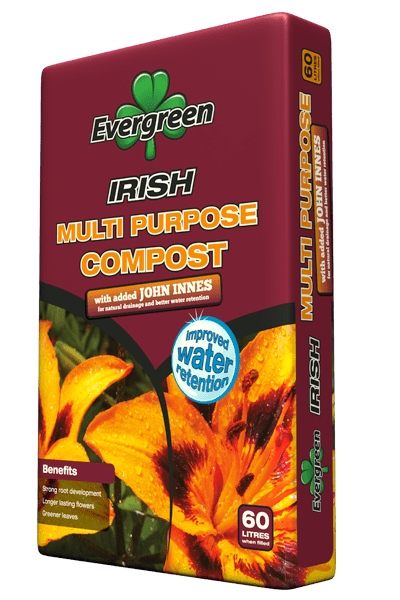 Irish Moss Peat - Evergreen Peat | UK's leading manufacturers of horticultural peat and compost products, quality continues to be pinnacle to the Evergreen ethos. 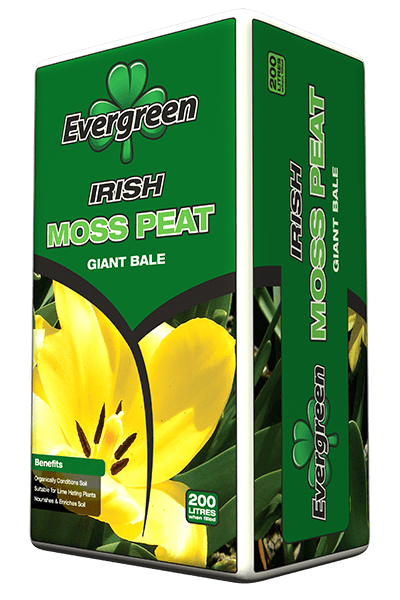 Evergreen Irish Moss Peat is made from carefully selected sphagnum mosses that are screened and blended to produce a superior product. 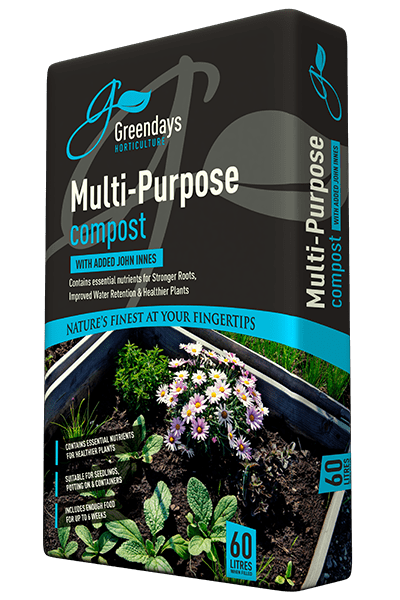 A natural product, free from artificial additives, our Irish Moss Peat products ensure easy maintenance by assisting sandy soil to retain water and nutrients, opens up heavy soils and generally improves the structure of all soil types. Available in a variety of formats and grades ranging from 0-25mm. Our entire range of Irish Moss Peat is OMRI Listed ® as certified for use in Organic Product Processes, making it an ideal choice for Organic Farmers and Professional Growers. It is a hugely popular export product.